MK Writes: One of my employee’s claims that they have worked overtime over the past couple of weeks, however they have not provided evidence for all instances stated. What can I do in this situation? 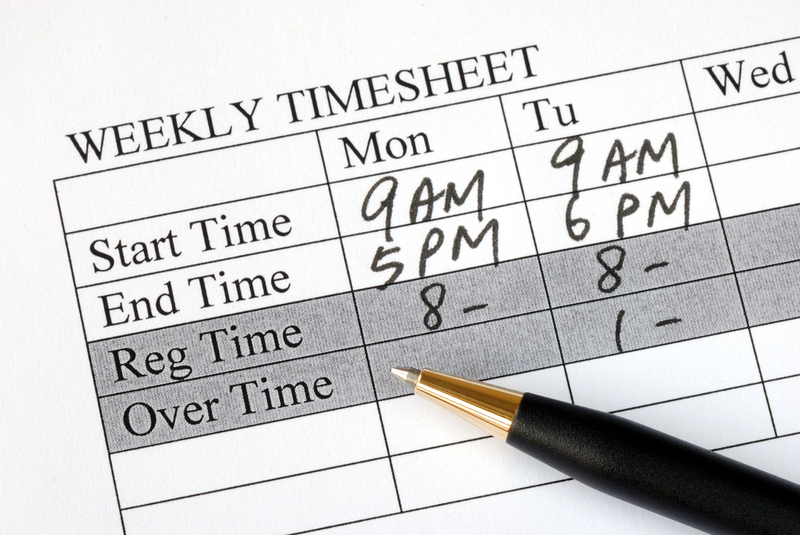 Rules on working overtime are best set out in writing, as part of the employee’s contract of employment. Where there are no known procedures, confusion is often the result. You will need to look at what your normal procedures are for booking in and working overtime hours. Must employees seek prior consent to work overtime? Has the employee followed these procedures in terms of arranging for and seeking consent for the hours to be worked? For example, did they inform their line manager that they would be working overtime, and then stamped their clock out card when they left? If these obvious methods are not those that you adopt, then what are the normal methods by which an employee would normally arrange to work overtime? Importantly, you would need to check that, despite there being rules in place, is this particular employee aware of the rules? Can you evidence that he is aware of the rules? If the employee is aware of the rules but has not followed them then you would be within your rights to refuse to pay for the overtime hours – if overtime hours normally attract payment – that are claimed to have been worked because no obvious evidence can be found to substantiate payment. However, your position would be strengthened if your overtime policy clearly states that failure to provide evidence of overtime worked will result in no payment being received. To give the employee the benefit of the doubt, there may be other ways that you can check that overtime was worked if the employee did not comply with the normal rules. Are there any work logs which can show that work was completed at a certain time, or did any other managers see the employee doing overtime? In order to avoid any similar situations in the future, your overtime practices including asking for overtime and providing evidence that it was completed should be included in an overtime policy. The policy should be clear on who can authorise for overtime to be worked and what evidence should be provided that the hours have been worked. For added clarity, employees should be aware that failure to follow the rules will mean that payment will not be made.